Climate. It’s not exclusive to the weather. Think of it this way: What happens to the climate when you step into the room? For our relationships to improve, our ‘climates’ must change. Are the people in your life worth the effort? 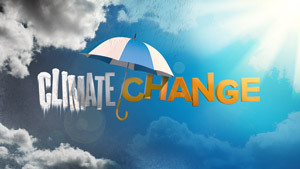 “Climate Change,” a four-part series with Jeff Henderson, kicks off Sunday, May 11, at Access Church. And to celebrate Mother’s Day, we’ll have a professional photographer on site ready to take your family portrait. We’ll see you at church!